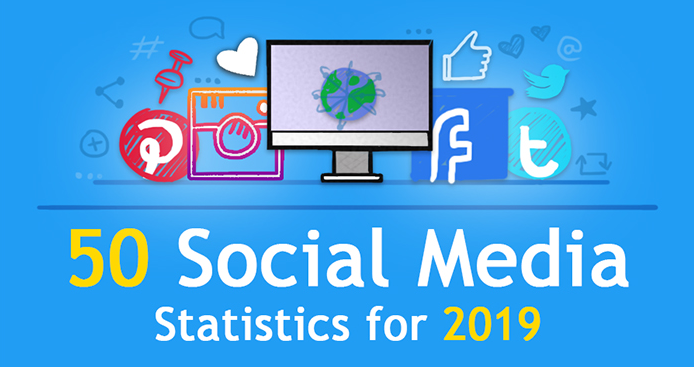 Home > Blog > Social Media > Weekly Infographic: List Of 50 Social Media Marketing Stats For 2019! Weekly Infographic: List Of 50 Social Media Marketing Stats For 2019! Are you looking for ideas to promote your brand through social media? Having a clear perception of stats related to social media in 2019 will help you do that. As of Jun 2017, there were one billion active users on Instagram. Instagram’s 2017 data shows more than two million monthly advertisers on the website. The time period which people spend watching videos on Instagram went up by 80% in 2017. As per the social media statistics shared by Instagram, the number of videos produced on the platform has gone up by 4 times since 2018. Pew Research has shown that Instagram has a high engagement from women, who utilize it at the rate of 39% in comparison to 30% in the case of men. According to a report of Business Insider, Instagram is second only to Snapchat in popularity among American teens. 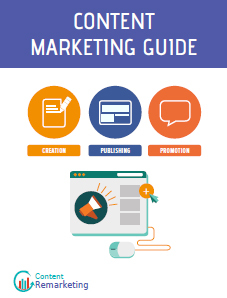 The Red Website Design infographic shares interesting statistics on social media marketing for 2019.